← Fighting Fire with Fire.. How HIV is Used to Cure Cancer! 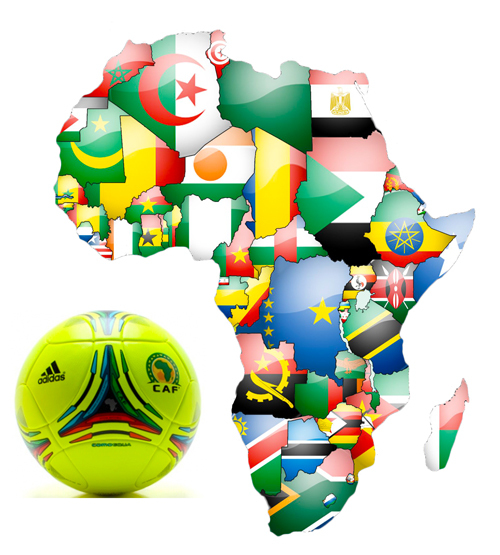 LASS invite you and your family to enjoy the african football extravaganza & barbecue At the emerald centre in leicester on 6th July 2013. Winners: “lass: know your hiv status” winners trophy and 20 gold medals. Runners-up: “lass know your hiv status” runners-up trophy and 20 silver medals. There are another 40 bronze medals for the first 40 individuals to get a rapid hiv test. You can be a winner and know your hiv status. A lass mobile rapid hiv testing van and a separate quiet room will be available for those who want to know their hiv status and have peace of mind. Help yourselves to an assortment of free condoms. This entry was posted in Uncategorized and tagged AIDS, Ghana, Guinea, hiv, HIV test, Malawi, Mozambique, Tanzania. Bookmark the permalink.